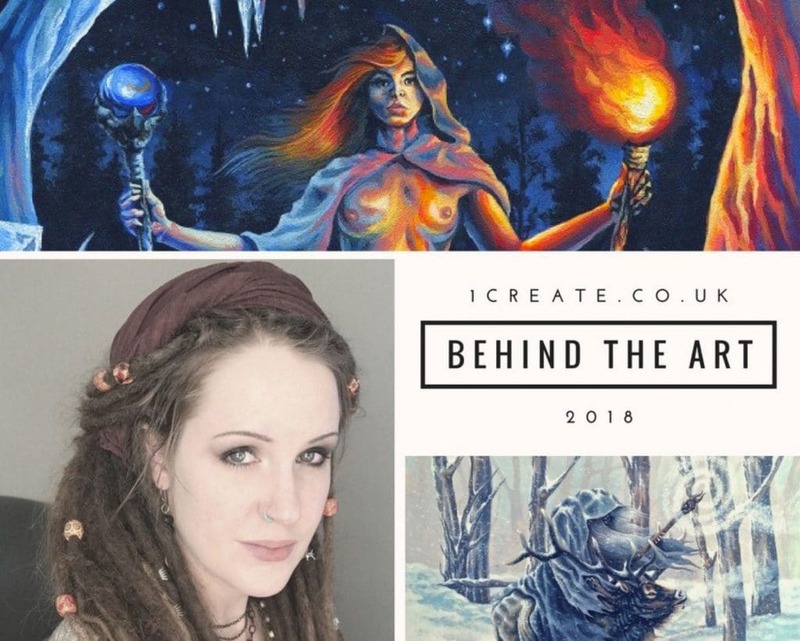 A few months ago, I was approached by an admin of 1create.co.uk to consider submitting an interview for their website. This interview was just published on their site and I am excited to share it! I would like to extend my gratitude to 1create for sharing my story (thank you!). My husband just kindly pointed out to me that I spell ‘peers’ wrong. Hopefully you’ll also get a kick out of my bad grammar.